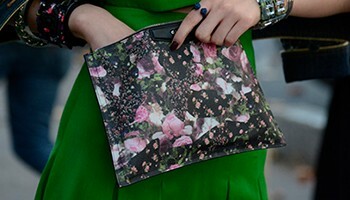 but overall bag is neat and clean. 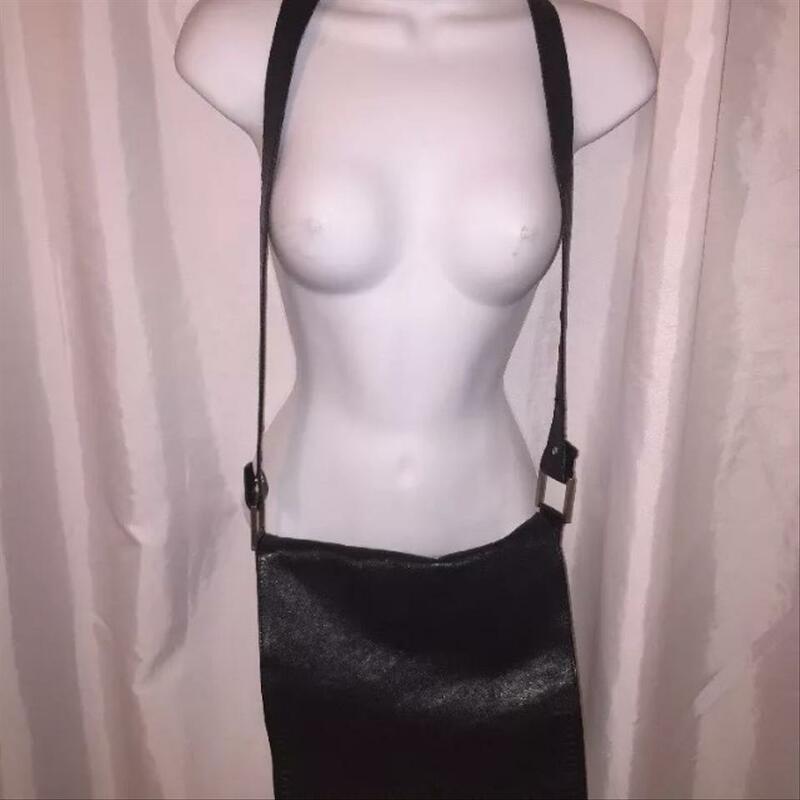 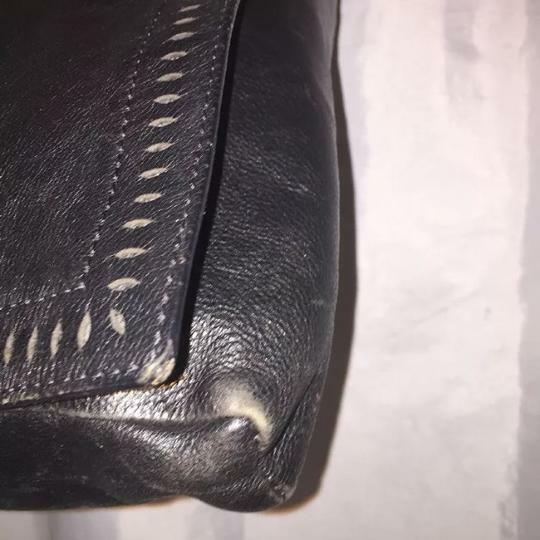 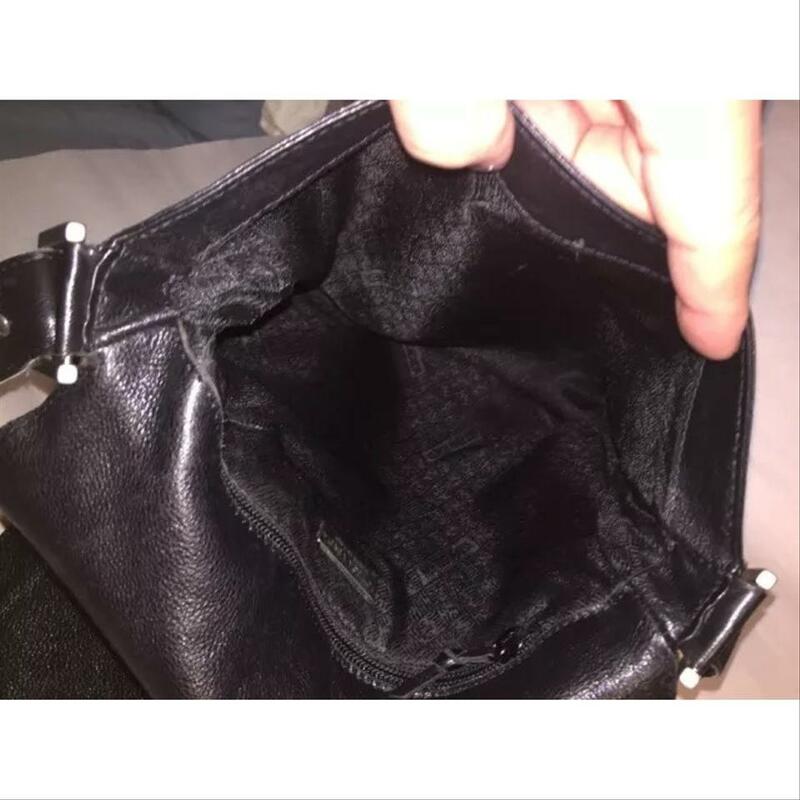 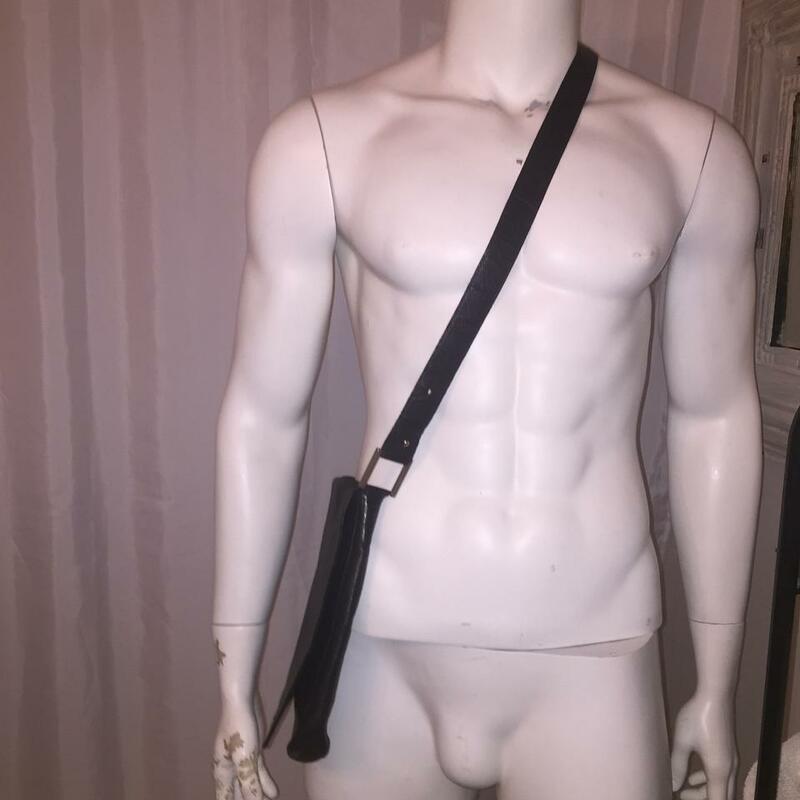 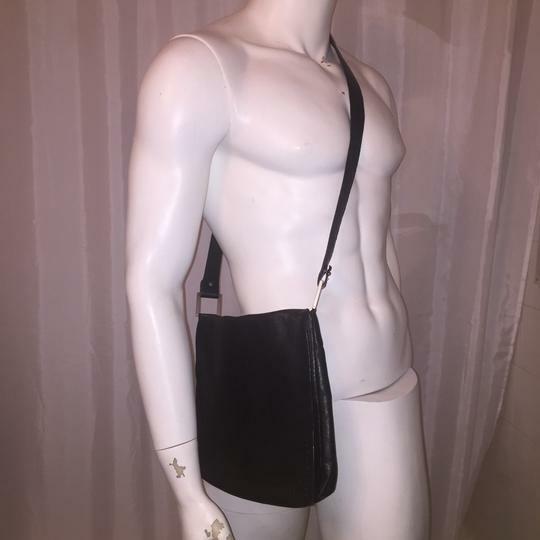 i bought this thinking it was a shoulderbag and realized later it is actually the perfect size and shape for a messenger bag - perfect for male or female! 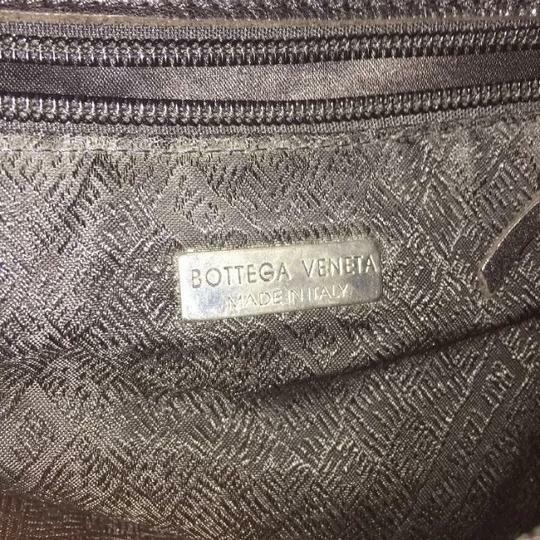 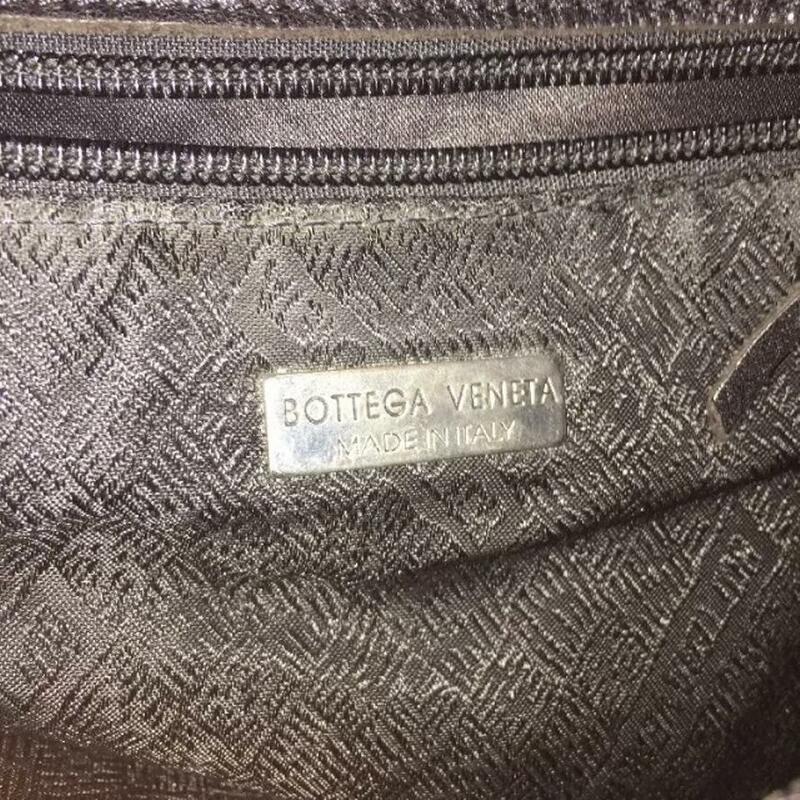 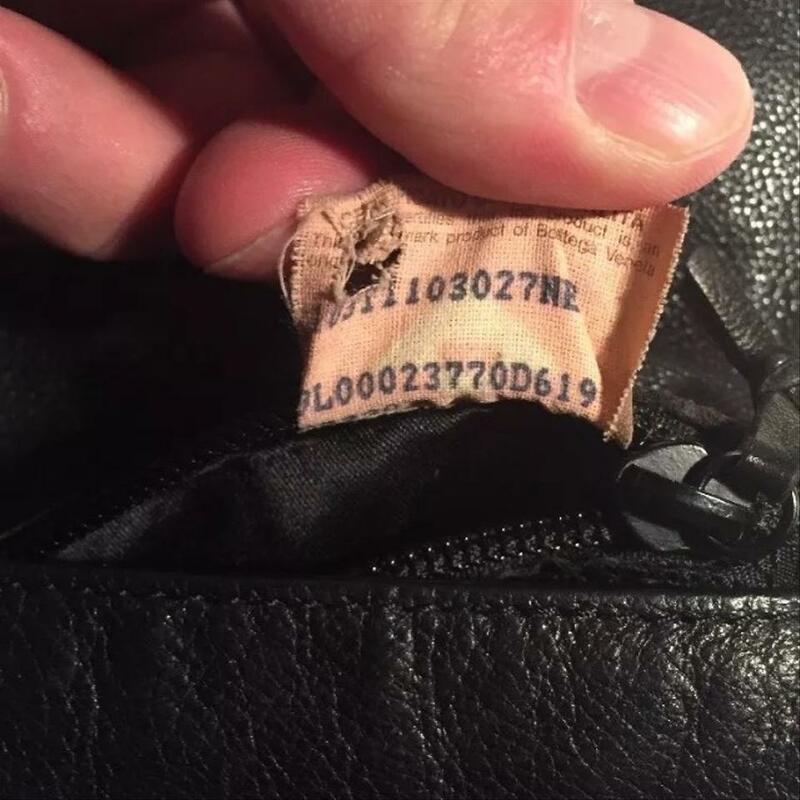 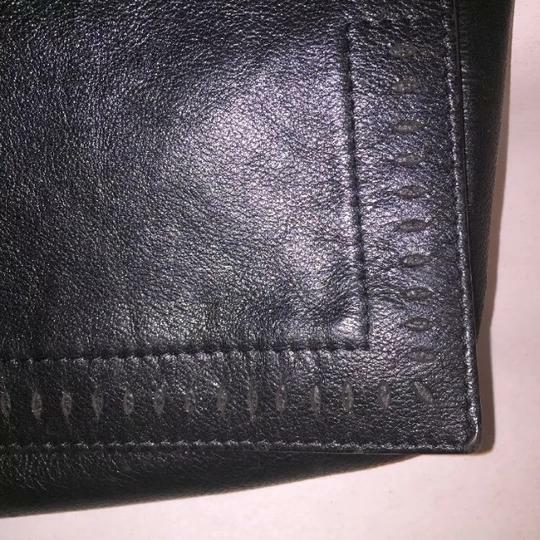 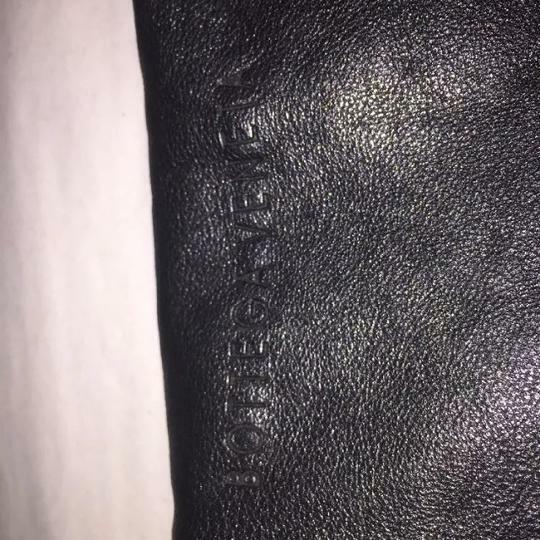 imprinted BOTTEGA VENETA at the top of the front flap.